ServiceMaster Restoration By Simons, a woman-owned, family-run, and City of Chicago MBE/WBE Certified restoration and specialty cleaning business, proudly serves the greater Chicago metropolitan area and its outlying suburbs. 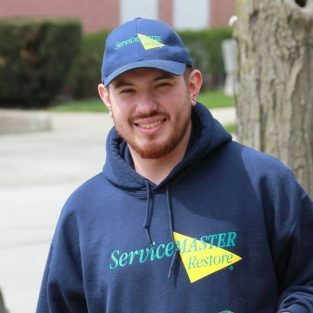 For more than 60 years, ServiceMaster Restoration By Simons is the Chicago-area company of choice for commercial and residential disaster restoration and specialized cleaning. Our expert staff handles large and small insurance losses and work closely with insurance adjusters, managers, building owners, developers, homeowners and renters. We also offer specialized structural cleaning, post construction clean up, hoarder clean up, duct cleaning and general cleaning. No job is too big or too small. ServiceMaster Restoration By Simons is committed to providing excellence-in-service to our customers, satisfaction guaranteed. ServiceMaster Restoration By Simons’ President, utilizes her skills in business, real estate development and municipal government to direct ServiceMaster By Simons' strategic course. She oversees the disaster restoration and specialty cleaning departments and handles all finance, compliance, and marketing. 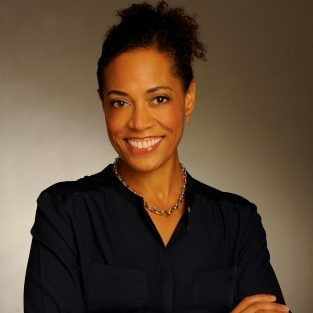 Nasutsa is a Goldman Sachs 10,000 Small Businesses Program Graduate, a member of CREW Chicago, and serves on the Advisory Board for Roosevelt University’s Marshall Bennett Institute of Real Estate. Nasutsa is a 2018 influential Women in Business Daily Business Herald Honoree, and a member of Crain’s Chicago Business 40 under 40. Our Managing Director, Sam Simon oversees all local and national disaster restoration projects, project managers, technicians and sub-contractors. 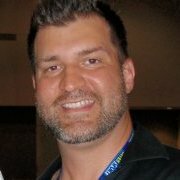 With over 20 years of experience in the disaster restoration industry, Sam holds the cleaning industry's highest technical designation as an IICRC Master Water Restorer and Master Fire Restorer, as well as AMRS (Applied Microbial Remediation Supervisor) , OSHA HST (Health & Safety Supervisor), ASD (Applied Structural Drying), OCT (Odor Control Technician), and CCMT/CCT (Residential/Commercial Carpet Supervisor) & UFT (Upholstery & Fabric Cleaning Expert). Sam's vast knowledge of "best practices" in the Water & Fire Damage Restoration industry makes him an invaluable resource to this company and to the clients he serves. Sam is a devoted husband and father of two with a background in television production & photography. Sam enjoys painting, golf and long drives (the car kind). Neda manages specialty cleaning for residential and commercial customers. 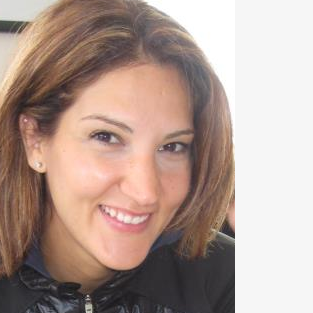 A former CPS teacher for 14 years, Neda also handles customer service, team management, some marketing functions and steps in to support the disaster restoration team with estimates and insurance claims when needed. Neda is IICRC certified in water and fire and carpet and cleaning maintenance. Aubrey Plant is responsible for office administration including scheduling, customer service, and upkeep of our customer management system. Aubrey also assists with marketing and estimating for specialty cleaning when needed. Aubrey is a graduate of DeVry University with a degree in Project Management. ServiceMaster Restoration By Simons is proud and honored to support and engage in the communities we serve by giving back. Our entire company is regularly involved in fundraising and local activities in the Arts, Urban Agriculture, Youth Education, Domestic Violence Prevention and Minority-and-Women scholarships in graduate real estate programs. By including our staff, sub-contractors and vendors in our community giving programs, ServiceMaster Restoration By Simons fosters and nurtures an environment of giving, meaningful service and charity to those in need and the organizations that serve them. This philosophy is deeply ingrained in ServiceMaster Restoration By Simons’ company culture. If you live in the Chicago-land area and have recently experienced water damage, fire damage, smoke damage, storm damage or have a mold problem, contact ServiceMaster Restoration by Simons. We pledge to respond quickly and handle the disaster restoration process from start to satisfaction. We pledge to respond quickly and handle the disaster restoration process from start to satisfaction.